Welcome to Kites and Dippers! Welcome to the website of the RSPB Cwm Clydach Wildlife Explorers/Phoenix Group – more commonly know as Kites and Dippers. We offer young people the opportunity to meet others who share their fascination about birds and wildlife. 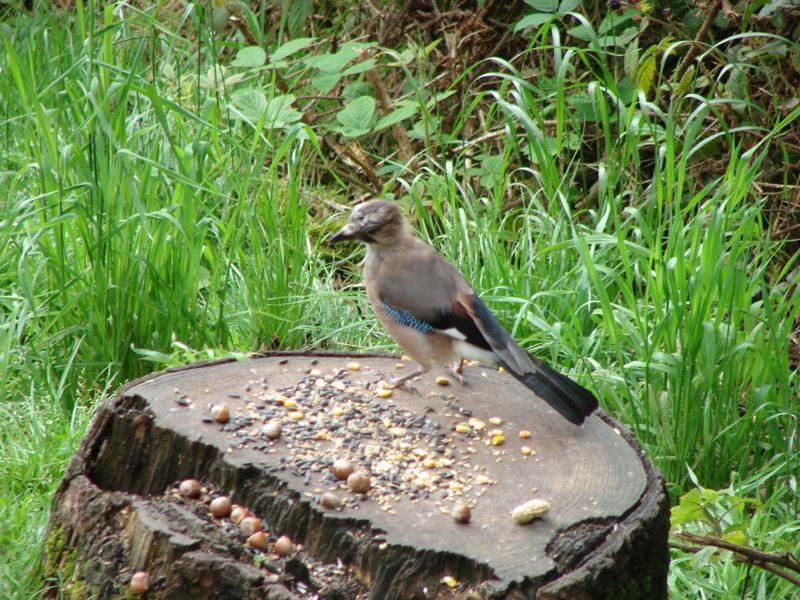 With a programme of indoor and outdoor activities that develops interest in birds, wildlife and the environment. The emphasis is on fun ways to learn about nature. Activities include nest box building, arts and crafts, games and talks from visiting naturalists. Outdoor activities include pond dipping, conservation work, flora and fauna surveys as well as bird watching, nature walks and many other wildlife and nature topics. The groups are run by appropriately screened and vetted volunteers who are passionate about inspiring future generations to take an interest in the environment around them. RSPB Wildlife Explorers (Dippers) for children aged 8-12 years. RSPB Phoenix (Kites) for teenagers aged 13-18 years. If you would like to talk to someone about the way your group is run and how you are treated, please call the RSPB on 0800 9178566. Call between 9 am and 5 pm Monday to Friday to speak to someone. There is an answerphone at all other times. Os hoffech siarad â rhywun ynglyn â’r ffordd y mae eich grwp yn cael ei weithredu a sut rydych yn cael eich trin, ffoniwch yr RSPB ar 0800 9178566. Ffoniwch rhwng 9yb a 5yp o ddydd Llun i ddydd Gwener i siarad â rhywun. Mae peiriant ateb ar gael ar bob adeg arall.